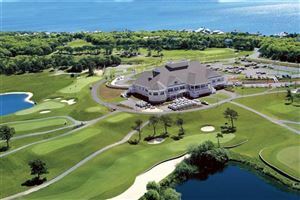 "Where do you really want to be on Cape Cod..by the sea, the saltmarsh, the golf course? What about your view..water, marsh, woods? What will you do when you get here..golf, tennis, sailing? It takes experience to navigate the towns of Cape Cod. I have over 25 years of experience selling residential and resort real estate - single family, condos, multi-family, land, rental property.. I will do whatever it takes to help you find your dream home."